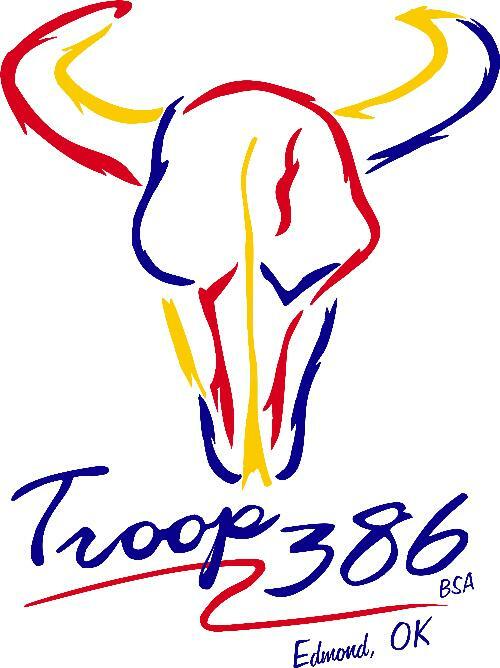 Troop 386 is a true boy-run troop chartered out of Peace Lutheran Church located in Edmond, Oklahoma. We were founded in March 1986, hence the numerals 386.
just click here forgot password. Enter your email address and select "Forgot Password? Get Password >>". Are you a new Scout parent at Troop 386 and don't have a login/password? Contact Our Troop at the top of the page to request access.